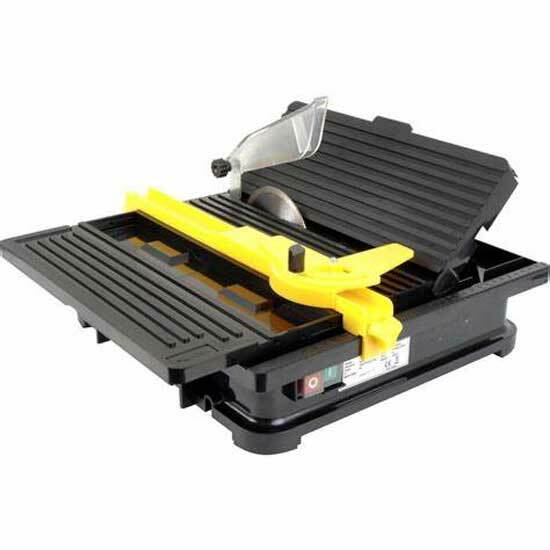 A re-sharpening charge applies for our diamons blade tile cutter. Tile Cutters: We recommend goggles, dust mask, ear protection and gloves be worn. 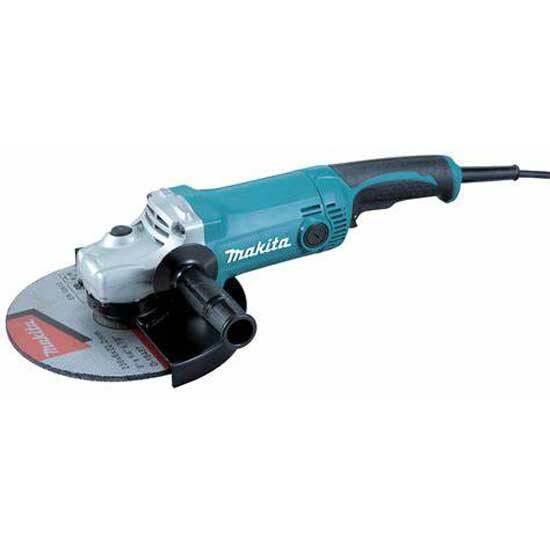 Prior to each angle grinder and tile cutter hire the equipment is ested both for electrical safety and mechanical functionality. A safety instruction leaflet is issued with each hire.